OMAHA — What better time than early July to start thinking about bowl games? Among board members of the Football Writers Association of America, bowl-game operations are in mind year round. We strive to create and sustain access, improve logistics and bring some polish to what sometimes can be a rough-edged experience for our members. In that spirit, the FWAA and the Football Bowl Association present what we hope is good news. Last winter, our board — with USA Today’s George Schroeder as the lead blocker — asked FBA Executive Director Wright Waters to present his membership with a list of standardized media operations for bowl games. The good news is the 41 bowls said yes to our standards for operation without exception. We heartily thank Wright for his patience, cooperation and guidance in these matters — and George for his persistence and attention to detail. This doesn’t mean our work is done. Yes, the College Football Playoff bowls have a good thing going with standardized methods of operations and penalties for violations. It’s a pleasure to cover bowls that offer agreed-upon access, top-flight press box services and handy transportation. However, we all know that isn’t the standard everywhere. I have covered 34 bowl games put on by 14 entities, from Honolulu to Miami. Some bowls have the process nailed, working with their sponsors and the sports information directors of the participating schools to fulfill the basic needs of the media — and often beyond. In other cases, covering a bowl is like working a high school game. You have to find your own hotel near the bowl and practice sites. You must shuttle yourself around. You fetch your own interviews — often to the dismay of the teams — because there are no designated press conferences. Then on game day, you sit in press boxes that aren’t suitable for the climate or the configuration of a football field. And you keep your own stats because the crews hired to do the job are inexperienced, inaccurate or incapable of meeting deadlines. The FWAA has many good members who work for bowls. We thank you and value your patronage. We want you to know we aren’t whining. We want a partnership that serves both sides. But at a minimum, media companies that spend thousands of dollars to cover a bowl should find certain standards of a professional workplace, and from employees who don’t spend all their time buttering up sponsors. How serious about this are we? The FWAA manifesto on “minimum basic standards’’ of bowl protocol is 22 pages. The topics include hotels, transportation, one-stop websites for schedules and updates, credentialing, interview access, a listing of available coaches and players to talk to, strong Internet access, stadium/press box operations and postgame procedures. At the FWAA, our hope is that the bowls that already sparkle at this continue to shine. As for those who don’t, we hope they see the bar is rising. 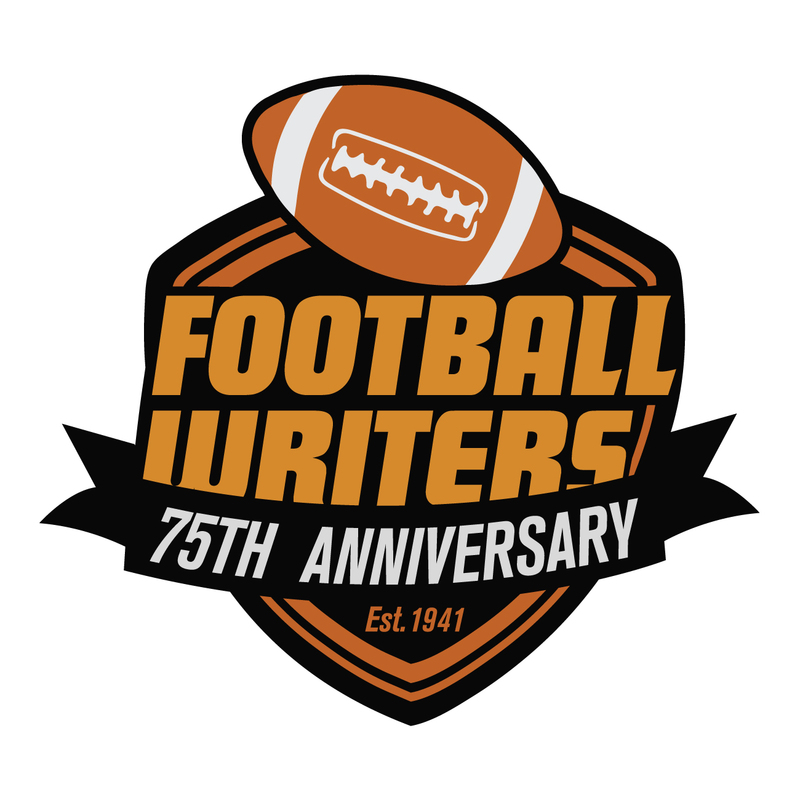 Look for the FWAA 75-year anniversary All-America teams to be released in August, after conference media days and before the season starts. These 25-man first, second and third teams should provide a plethora of story ideas, videos and online discussions. 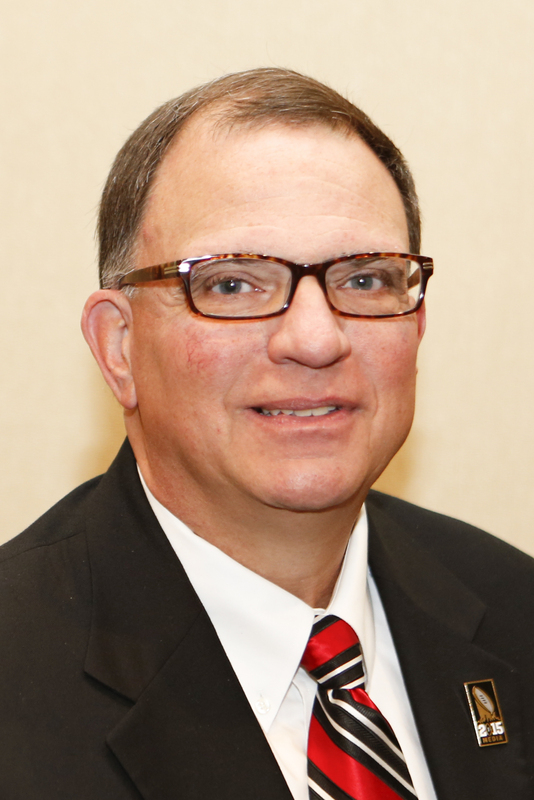 After the original voting from the membership, our 11-man selection panel — led by past president Kirk Bohls of the Austin American-Statesman — took those results and spent 3 hours and 23 minutes on a teleconference without a break to identify the best of the best. The discussions were informed and passionate. Our referee, FWAA Executive Director Steve Richardson, even had to call time and throw a couple of flags. But the work — heck, it was fun — was worth it. We think we’ve cooked up one of the tastiest appetizers ever for a college football season. I heartily recommend that those of you with soon-to-be college students in your family pursue the FWAA’s Volney Meece scholarship. It is a $1,000 grant for each of four years of college. Sons and daughters of FWAA members are eligible. My daughter, Alaina Martens, was humbled and proud to have won four years ago. She is entering her senior year at TCU in speech pathology and is spending two months this summer working at an orphanage in Romania. Scholarships such as this have helped her do things our family never dreamed possible. Past president Dave Sittler masterfully directs the Meece scholarship program. Please contact him at davesitt@aol.com for more details.